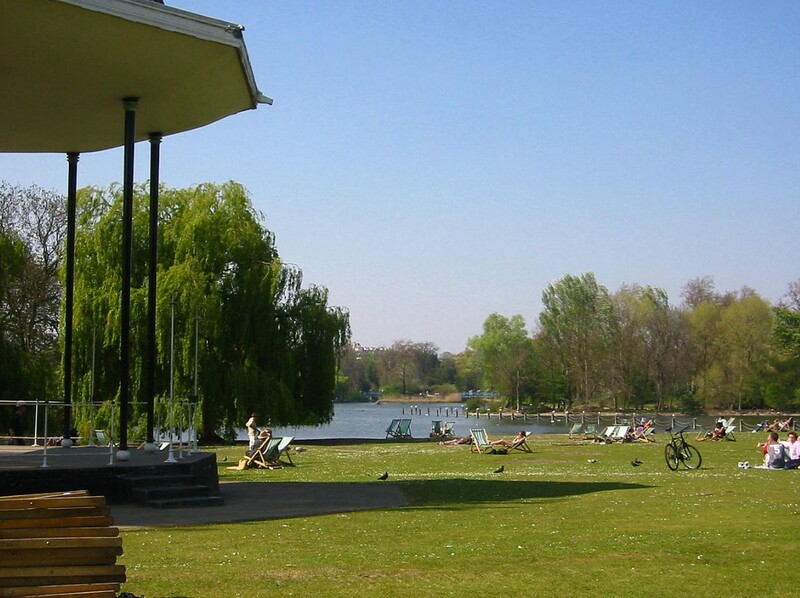 Regent’s Park is one of the largest and most popular parks in the city of London. It sits within two of the London Boroughs – Westminster and Camden. The park has been there for a number of centuries. Originally it was known as Marylebone Park and it was mainly forest that was home to hundreds of deer. It was acquired by the Crown Estate in 1539 and then became one of the favourite hunting grounds of Henry VIII. It wasn’t always the playground of royalty though. In 1646 it was in the hands of Oliver Cromwell who rented out the land to be used as small farms. Charles II brought it back into the royal fold in 1660. The name changed to Regent’s Park in the early part of the 19th century after famed architect John Nash completed the landscaping. There are several areas of the park where visitors can enjoy exquisite gardens. One of these is Queen Mary’s Rose Gardens, which are located within the Inner Circle. 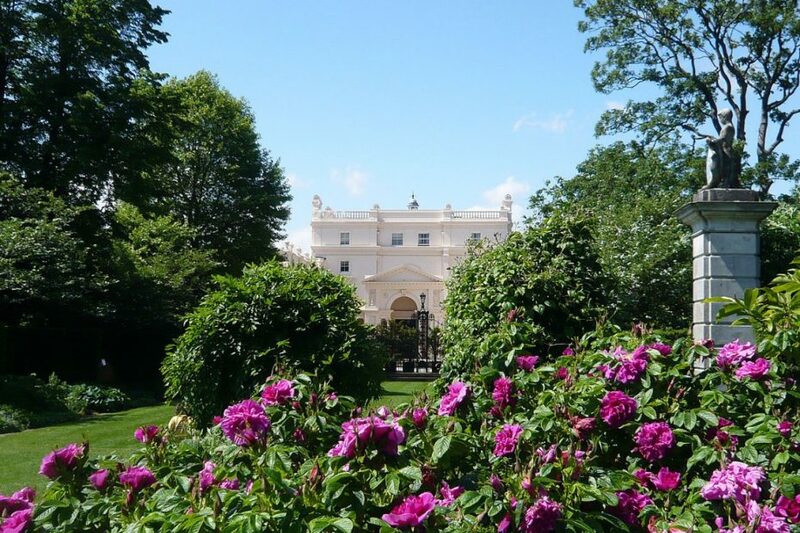 However, just outside the Inner Circle you can find St John’s Lodge, which is actually a private residence although the gardens are open to the public free of charge. The park was home to some of the first palm houses in London, where exotic plants were cultivated. These were run by the Royal Botanic Society, who also established a water lily house here. The park is also home to one of the country’s most popular open-air theatres. While many open-air productions are organised by small theatre companies that give opportunities to unknown actors, the Regent’s Park open air theatre has played host to some of the acting world’s biggest stars over the year. The theatre season here is throughout the summer and tickets sell out very quickly, so booking in advance is a must. Keeping the kids entertained in the park is easy with a number of playgrounds and the zoo, but there is also plenty to do if you simply want to relax. You could hire a boat and spend a little time on the boating lake or visit the wetland area, which has become home to a large number of different wildlife species. If you want to see some great views of the city then a walk up Primrose Hill is a must. There are cafes and plenty of places to enjoy a picnic with the family and you can visit the park every day of the year, anytime after 5 am when the gates open. Check in advance for the closing times though, as these vary with the seasons. In the summer months the park is open much later than in the winter. 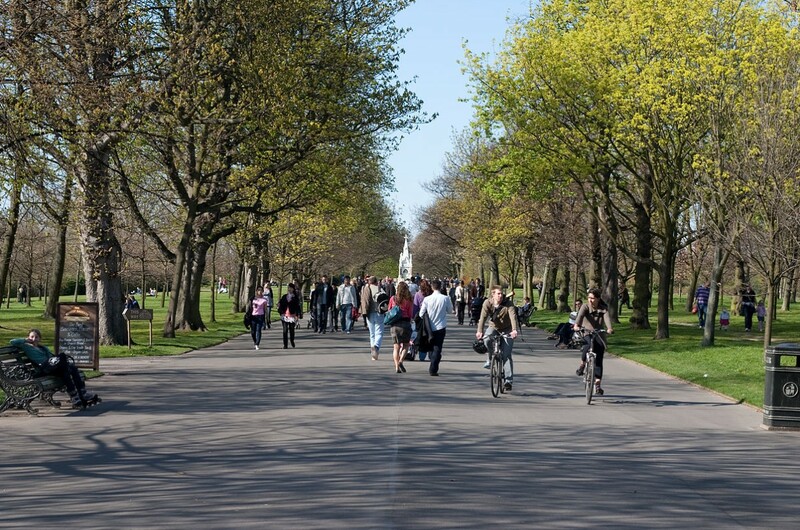 The central location of the park also makes it very easy to add into your itinerary while you are in London. Madame Tussauds is very close, as is the Sherlock Holmes Museum.